If approved by the State, a Cybersecurity degree will be offered in the Spring of 2020. New Mexico State University Board of Regents approved a new degree in Cybersecurity in December. With State approval, the program will launch in the Spring of 2020. The program’s unanimous approval from the regents will provide students the opportunity to apply their knowledge to a field that is growing high in demand. 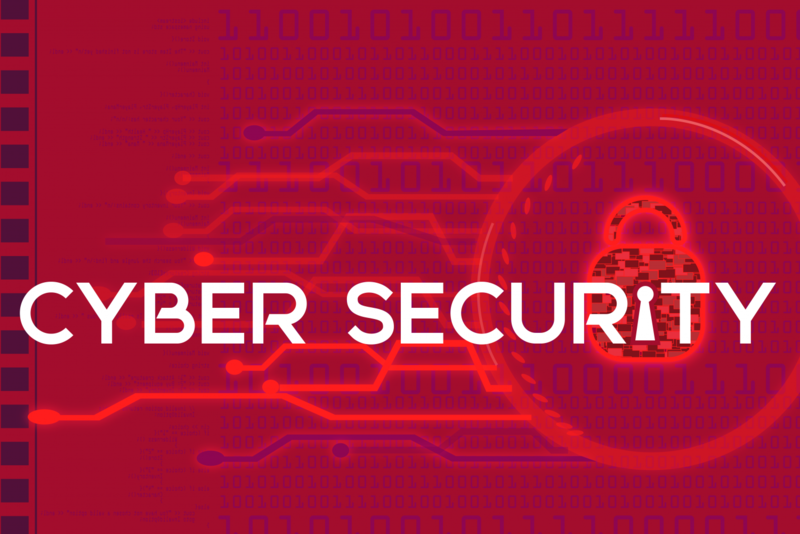 Students should expect to learn cyber defense while also acquiring internships that will provide them added experience. Satyajayant Misra, an associate professor from the Computer Science department, described the importance of the degree in an age of constant digital threats. Misra went on to discuss the characteristics of the field. Misra also noted that the currently exclusive program will elevate NMSU’s Science, Technology, Engineering and Math department. “There aren’t any cybersecurity bachelor programs in the state, so in that sense, we’re trying to fill up a gap that exists,” Misra said. Misra added that the program aims to increase public interest—specifically female interest—in STEM fields. “We are hoping to see more women interested in cybersecurity. In engineering and science, we have much more equal representation of men and women, but in computer science, there isn’t much. So, we’re hoping to be one of the universities that sets that regard straight in having more women be involved in the degree program. “Overall, we need to dispel the myth that science, engineering, and math is hard. Yes, it’s tough, but, once you keep at it, it’s not that hard,” Misra said. Students also shared their thoughts on the subject. 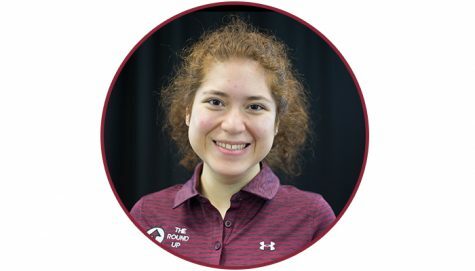 Marielena De La Rosa, a freshman majoring in Hotel Restaurant and Tourism Management, shared her opinion on NMSU’s new cybersecurity degree.